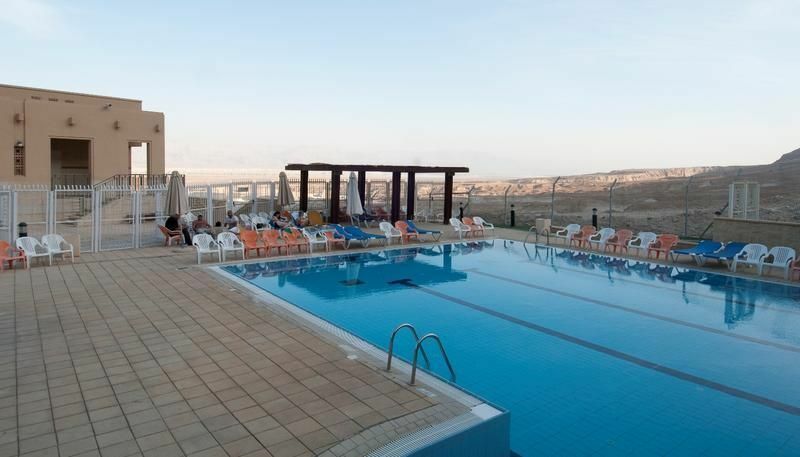 The Massada youth hostel and guest house is at the foot of the Massada, overlooking the Dead Sea and the view of the marlstones. The guest house includes a private swimming pool. 88 rooms with A/C, shower and bathroom, T.V., mini bar and electric kettle. Lecture hall and 4 classrooms each seating 70, equipped with technical aids. Check in:Check in is from 15:00 between Sunday to Friday. 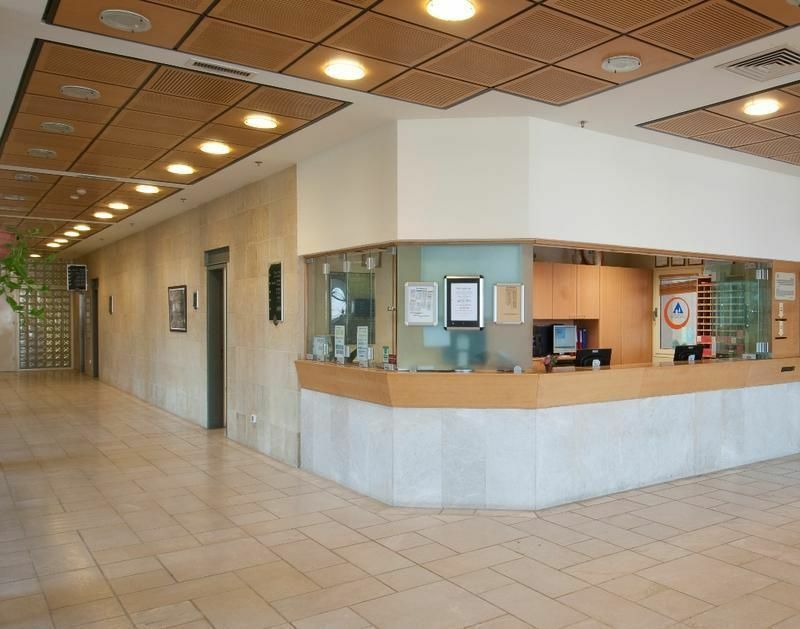 On Saturdays check in is an hour after Shabbat ends (evening).If the reservation is made by a guest holding an Israeli passport, V.A.T. will be added according to law regulations. This will be payable on arrival at the hostel. Egged bus lines: 444 and 486 from Jerusalem, 421 from Tel Aviv, 384 and 385 from Be'er Sheva, 444 from Eilat.